How to Create a Google My Business Page for Your Veterinary Practice - LifeLearn Inc. : LifeLearn Inc.
Search Engine Optimization may not top your list of “Most Riveting Topics Ever,” but it’s an essential part of reaching pet owners online. That said, finding new ways to improve your veterinary practice’s online presence doesn’t have to feel so boring or strenuous. 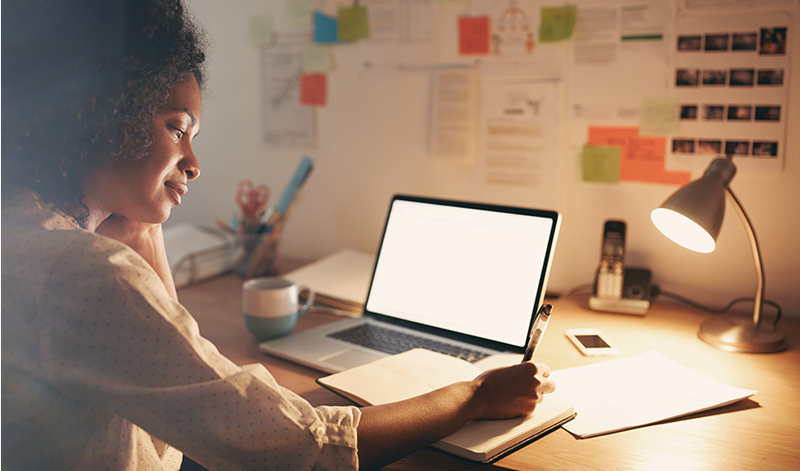 Meet Google My Business, a fast and easy way to get your practice found more conveniently by pet owners browsing the web. Together with our guidance and expertise, you’ll be boosting SEO with ease by the end of this blog. But first, let’s answer a few key questions. Think of a Google My Business page like a profile that summarizes key information about your veterinary practice. 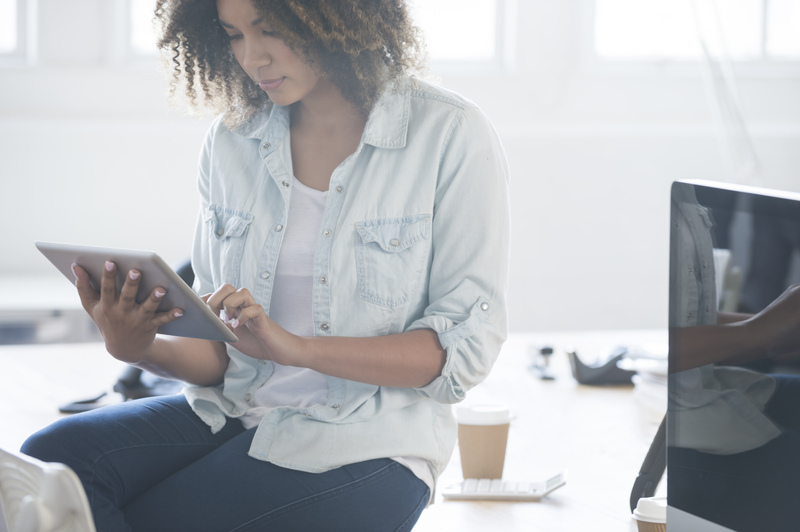 Whenever a potential client searches Google for your clinic—or local clinics matching your business description—they’ll find a Google My Business listing built right into their search engine results page. Why should your veterinary practice create a Google My Business page? If you want to stand out, you definitely need to have a Google My Business listing for your practice. 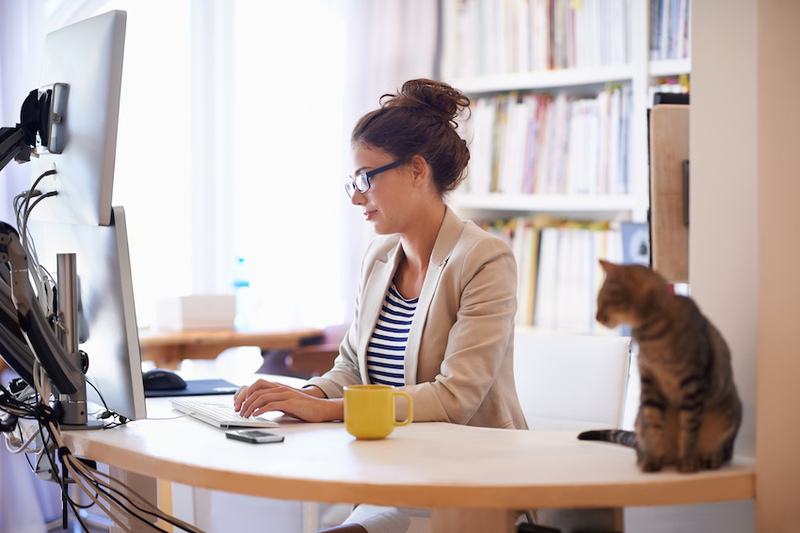 Improving your veterinary website’s SEO is no easy feat. To keep things simple, create a listing so you can reach more pet owners online and boost business at your clinic. Plus, it’s free to sign up and will only take you a few minutes! Pro tip: Already have a Google Places for Business or Google+ account for your veterinary practice? Well, great news—you already have a Google My Business listing! If that’s you, scroll through to the end of this post for time-saving optimization techniques. 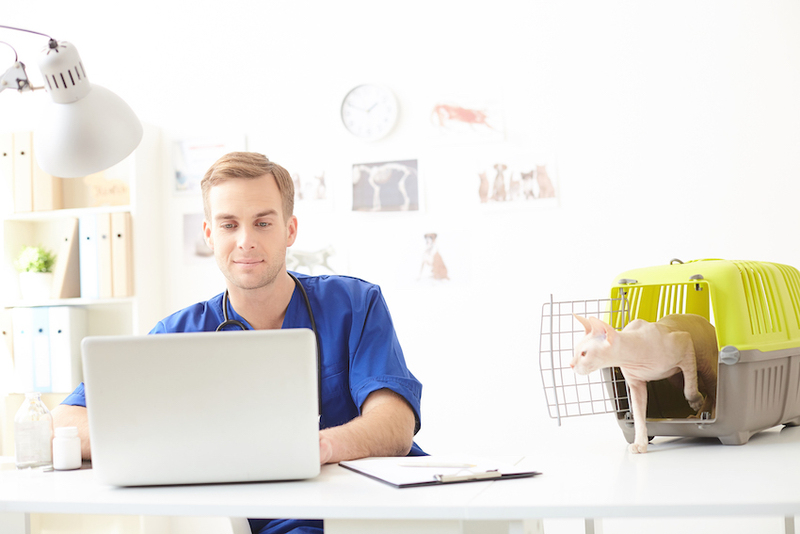 How do you set-up a Google My Business page for your veterinary clinic? Step 1: Open the Google My Business website on your web browser and click the green Start Now button at the top right-hand corner of the screen. Step 2: Input the name of your business as prompted, then click the Next button. Step 3: Provide the address details of your practice, then click Next. Step 4: Enter your business category, such as “Veterinarian” and click Next. Step 5: Provide your practice’s phone number and website URL to allow potential clients to get in touch. Click Next. Step 6: When asked if you would like to Stay in the Know select Yes to receive insider tips and recommendations from Google or No to opt out of extra advice. Step 7: Next, you will be asked to verify your business. Click Continue and then choose your method of verification to prove your connection to the business. A verification code will then be sent on a postcard by mail to the address you provided. Once received, input the verification code as instructed to complete the set-up process. Then, you’re all set to begin managing your Google My Business listing! What can you do to optimize your Google My Business page? Now that you’re all set-up, take some time to review your business information to ensure that everything is correct. All good to go? Great! Let’s optimize. From the Home section of your account, you can add and edit everything you wish to display on your Google My Business page—we recommend you start by adding your practice logo as your profile picture. Under the Info section, you can fill in any pertinent information about your address, contact details, hours of operation, and website. In the Photos section, you can upload pictures of the veterinary team and your practice. These photos will provide a transparent, human touch to your page to help you stand out from the competition. You can also add customer reviews to boost the effectiveness of your Google My Business listing. Need a handing popping the question? Check out our tips for encouraging pet owner reviews here! So there you have it—our quick and easy reference guide for creating a Google My Business page. With the power of client acquisition at your fingertips, here’s to building a healthier, happier tomorrow for new patients, pet owners, and your practice. Need a place to organize and implement your veterinary practice’s SEO strategy? Learn how a WebDVM website can help!